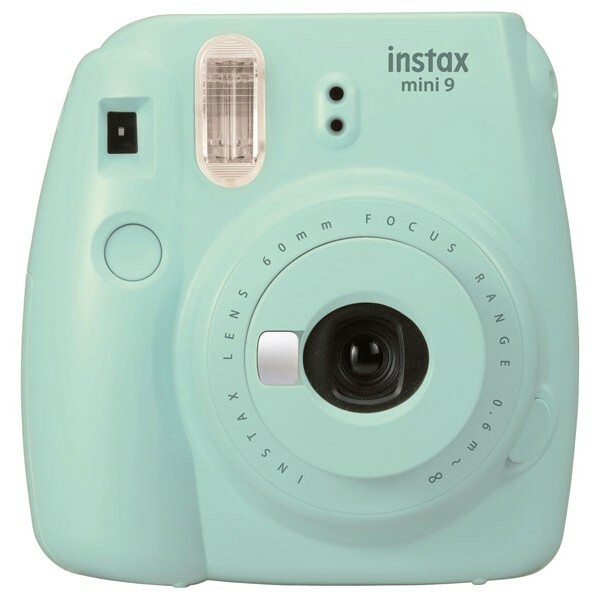 This brilliant, entry-level instant camera from Fujifilm Instax, the Instax Mini 9, includes loads of great features, such as a selfie mirror, High Key mode, and a brightness adjustment dial. 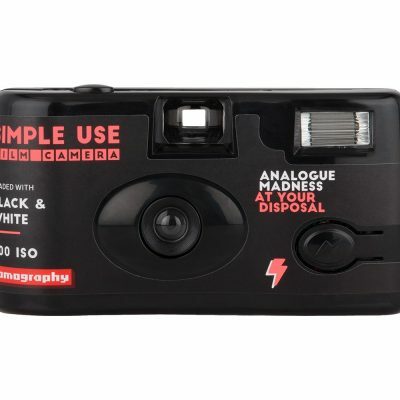 Perfect for anyone who wants to point and shoot. Comes with a fresh pack of 10 shots! 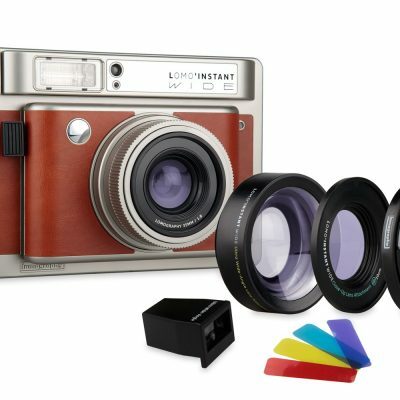 This brilliant, entry-level instant camera from Fujifilm Instax, the Instax Mini 9, includes a selfie mirror, so you can check your framing with the mirror next to the lens before you shoot. Its High-key mode means that you can set the brightness adjustment dial to the high-key mode mark, allowing you to take pictures with a softer impression. 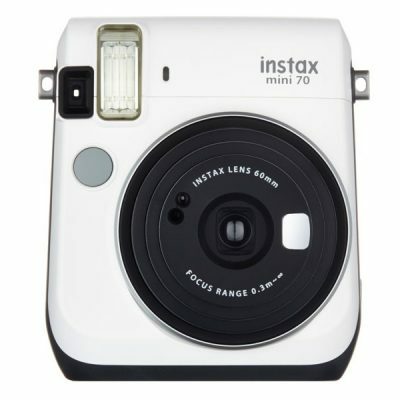 The Instax Mini 9 automatically determines the best brightness for taking a picture and tells you of the suitable setting by lighting the corresponding lamp. Turn the brightness adjustment dial to the position [mark] of the lit lamp and, hey presto! 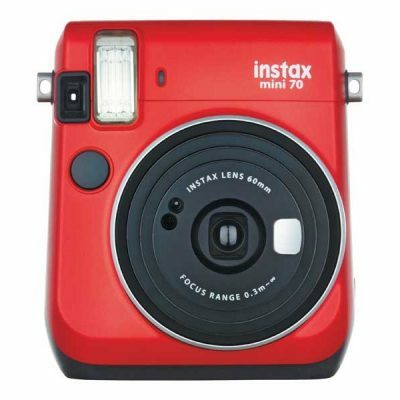 Takes Fujifilm Instax Mini film [of all kinds]. Better still, this pack comes with a pack of 10 shots included!